Whether you are headed off the power grid for work or pleasure, having a source of electricity can be necessary. 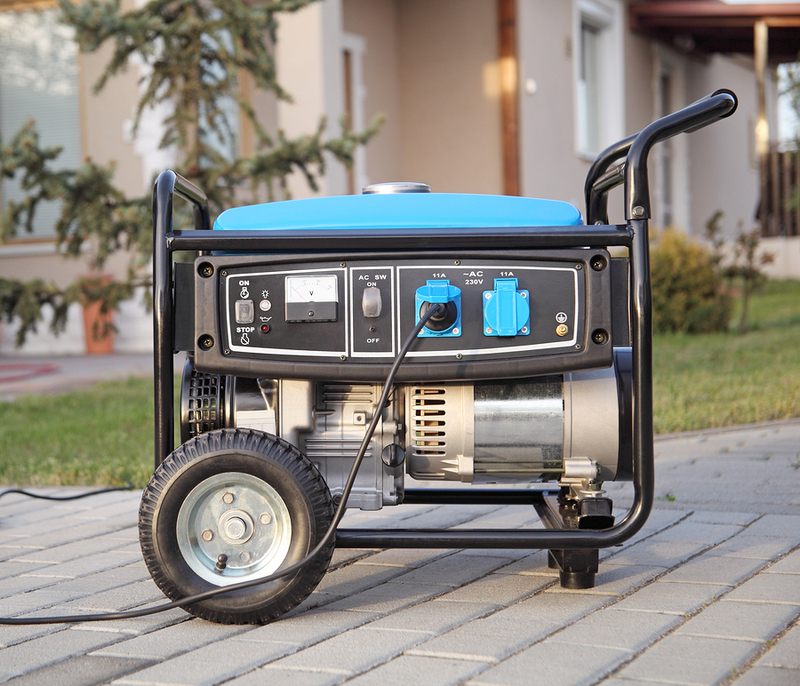 A portable generator can help you power your construction tools or your recreational vehicle as long as you have fuel for it. This makes it an indispensable piece of equipment for construction companies, hunters and humanitarian groups. You can find a full range of generator sizes for your remote location needs which can power everything from a small RV to a full construction site. You can even find generators which run on more than just gas or diesel for more portability. 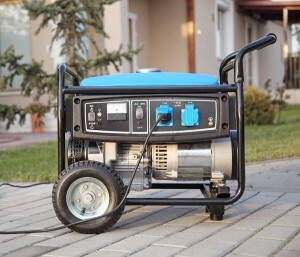 Portable generators are not the only types there are, however and if you are looking for a more permanent solution to sudden power outages, an electrician can help you install a unit to power your building. Many hospitals have emergency backups which kick in automatically, and a private homeowner can as well. This is where having the help of a licensed professional is necessary. Without the right size of generator, and the correct installation, your generator will not work when you need it to. A qualified electrician can help you find and install the right generator for all of your power needs. These generators can be portable or permanent, can be set to kick in automatically during an outage and much more. Some of the benefits of having this equipment includes being able to use power tools and devices in remote locations as well as keep your home or business running smoothly during a sudden outage.